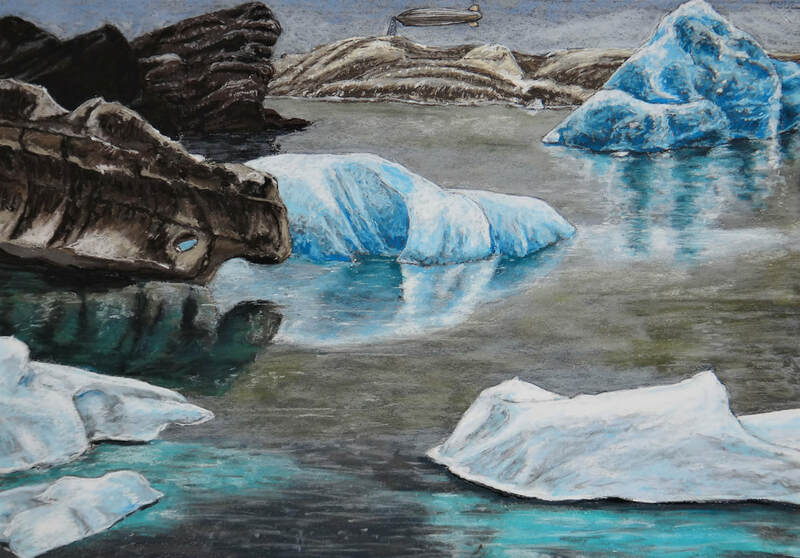 The Rourke Art Gallery + Museum is pleased to present Northern Light, an exhibition of pastel and charcoal drawings by John Scott Postovit in the museum’s Main Gallery. John S. Postovit was born in Grand Forks in 1962, and raised in Bismarck and Fargo. He attended the University of North Dakota, and graduated in 1985 with a B.F.A. in Painting and a B.S. in Physics. Since then, he has lived on the east and west coasts, as well as a nine-month spell in Florence, Italy. His paintings and drawings have been exhibited in galleries and museums in various locations across the country, including North Dakota, Minnesota, New Jersey, Washington and California. To date, his art has appeared in 40 solo shows and 126 group shows. He currently lives in the mountains south of San Francisco, California, where he draws as well as teaching math and physics. ​His primary medium for the past thirty years has been pastel and charcoal. 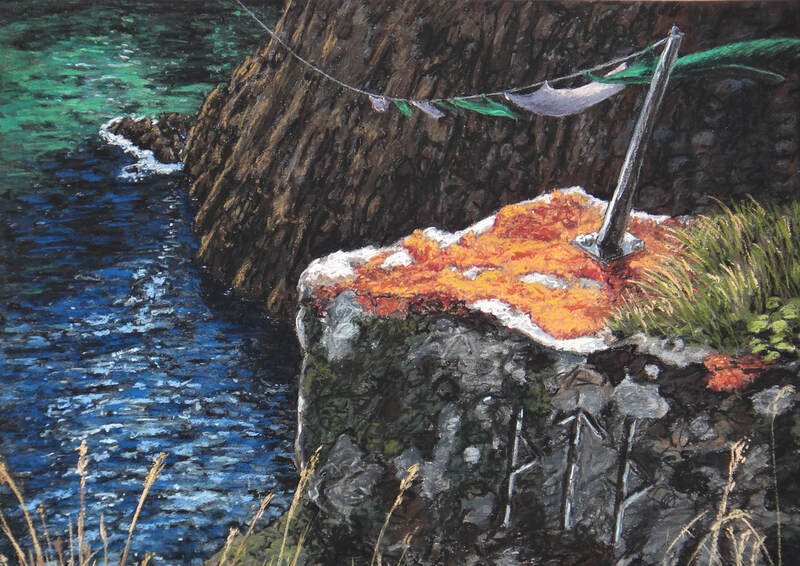 Over the years, his work has progressed to more detailed and complex representational work. Most of his work is done for specific shows, and the themes vary from show to show, from figurative to historical, mythological to allegorical, and cityscape to landscape. The common thread found throughout these drawings are the intense colors, and many surreal and anachronistic objects thrown into the compositions.